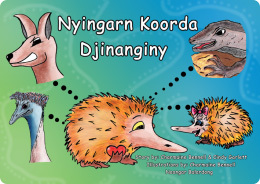 This contemporary story in Noongar and English tells a story of a little Echidna searching for a friend. He meets various characters along the way asking for their friendship only to find he found a special friend in the end.  There is a resource pack with free downloadable activities for you to enjoy.